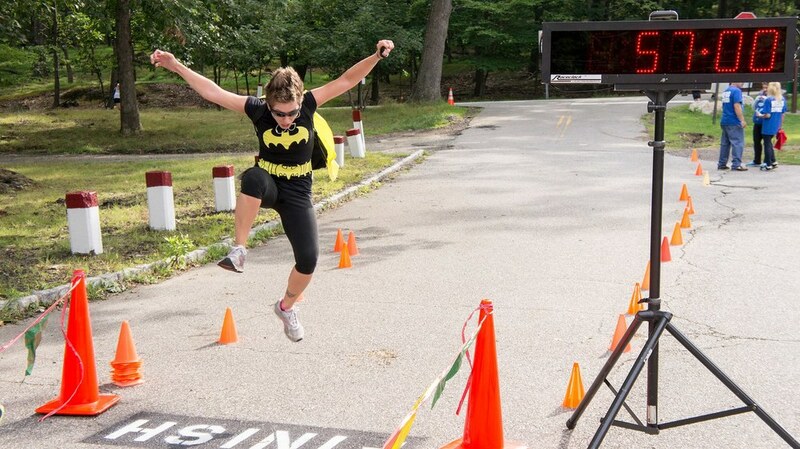 Grab your cape and gear up for the 2015 Superhero Run for Kids! The 2nd annual event will be held at the Boathouse at Garret Mountain Reservation on August 15th and will feature a host of family-friendly activities, including the challenging 4 mile USATF Grand Prix Loop course, the popular family 1 mile run/walk, face painting, children's games, refreshments and entertainment. This is a can't-miss event in the heart of Passaic County's beautiful park, celebrating family and benefiting the mission of CASA. ARE YOU READY TO RUN, WALK OR DANCE YOUR WAY AROUND THE COURSE? Download a registration form HERE or to register online, click here. Be sure to 'Like' our Facebook page for all of the latest superhero news and updates! Thanks for Supporting CASA Bill. He never quits! Our Youngest Placer - Well Done!